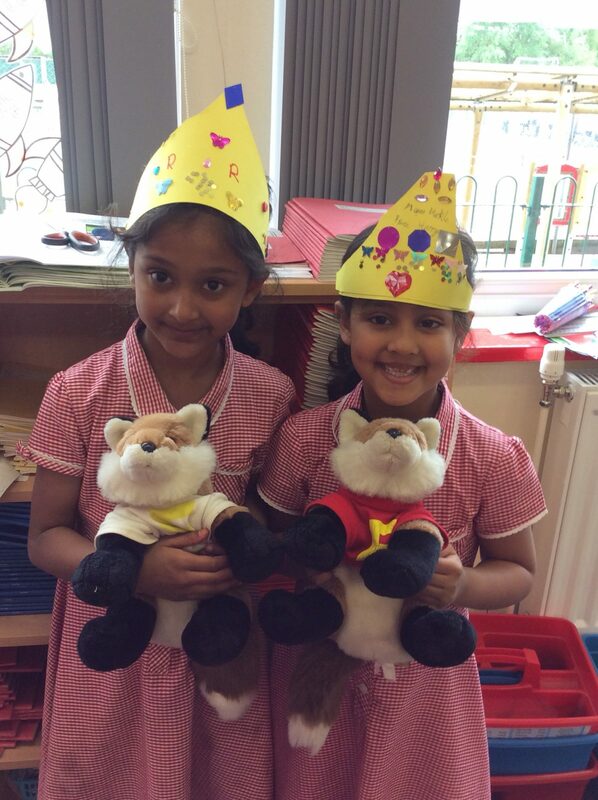 There has been wedding fever in Year 2 for the past few afternoons! We are very excited about tomorrow’s Royal Wedding and have made crowns/tiaras to wear whilst we watch the ceremony. We have also made our own congratulations card for Harry and Meghan, which Miss Heath is going to post out to Buckingham Palace on Monday! This entry was posted in Year 2 and tagged British Values on May 18, 2018 by Sandford Hill. I’m sure that Meghan and Harry’s day will be even more special when they receive your card children. A very kind thought.